In a completely revised and updated second edition, Randall Wray takes a new approach to macroeconomics that challenges conventional wisdom and uncovers how money ‘works’ in the modern economy. This book synthesizes the key principles of Modern Money Theory, exploring macro accounting, monetary and fiscal policy, currency regimes and exchange rates in developed and developing nations. Randall Wray addresses the pressing issue of how misunderstandings about the nature of money have caused the current global financial meltdown, and provides fresh ideas about how policymakers around the world should address the continued weaknesses in their economies. 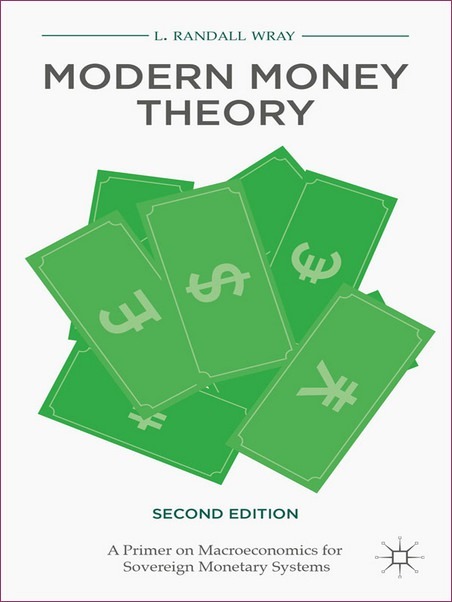 With new chapters on tax policies and inflation, this second edition reasserts the importance of the Modern Money Theory approach and how Wray has changed the way we look at the economy.